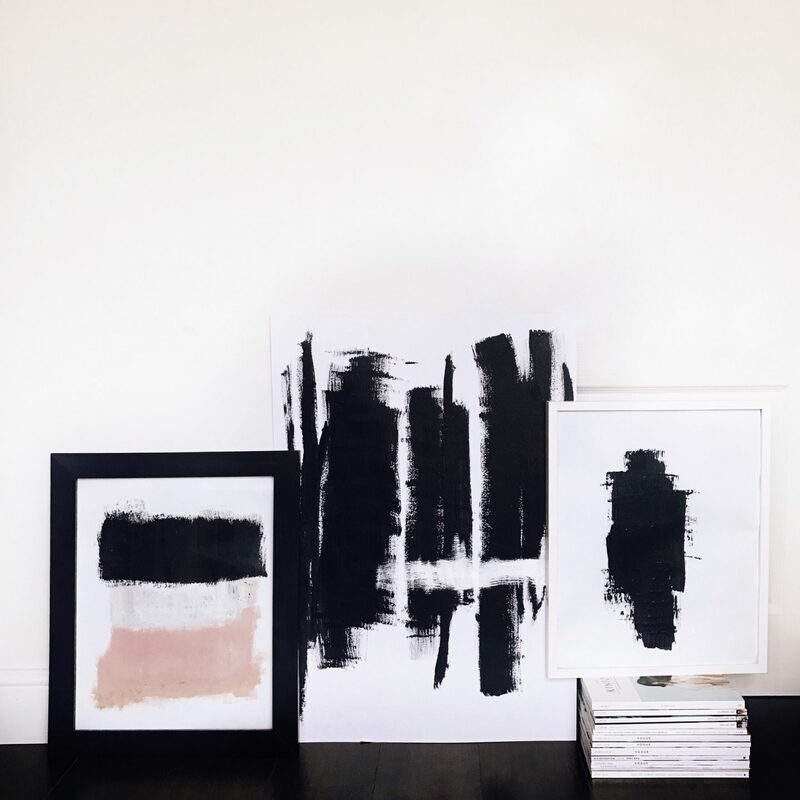 When it comes to home decor, I love the minimalist approach (I always think less is more) bright, clean and contemporary. I’m a huge fan of art and love to hang unique pieces around my house to showcase my individual artistic style, in particular abstract art. I love to hang gallery walls around the home (here) whether its photos or art prints, it’s a great way to showcase what you love. Around my home you will find gallery walls filled with monochrome art prints that I have painted and some I have bought. When people enter my home I want them to feel inspired by my art collection and it always excites me as that is what art does, it inspires you and allows you to be as creative as you want. That’s why I am obsessed with Fallon Co, they have the most beautiful prints for your home created by amazing artists. 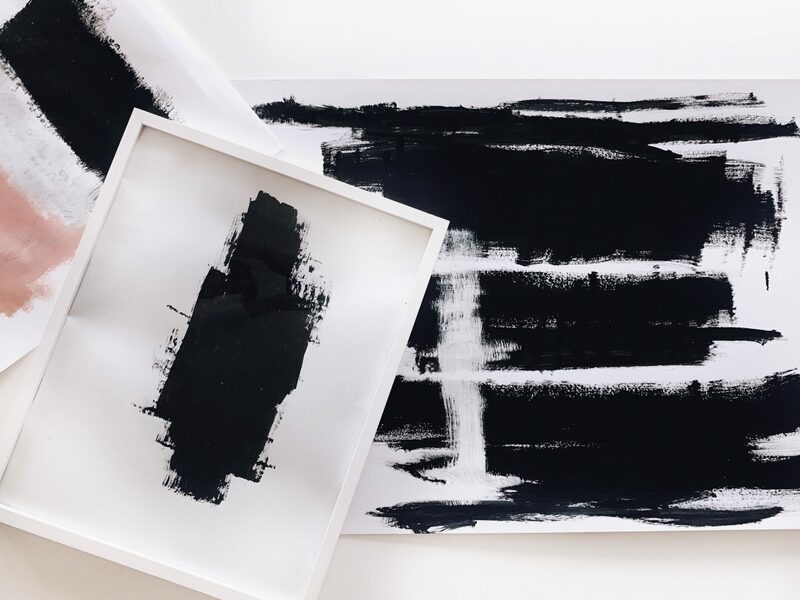 Fallon Co is a minimal and urban lifestyle brand currently selling art prints from a variety of different artists, they sell the most beautiful unique prints to fill your house with and I fell in love with their site. So when they asked me to paint some prints for them I was super excited and honoured. As well as being a full time Fashion and Interior blogger and having two little bears Luca Lucio and Max Rocco who keep me running on my toes, I love to paint. I love to create unique imagery that not only inspires people but allows a person to look beyond a picture and allow their imagination to take over in a creative and free movement. I love to draw and paint and have enjoyed doing this since I was a little girl as it allowed me to openly express myself. The journey and emotion life has taken me over the last few years has allowed me to be bold and brave in a big world where some beautiful paths can’t be discovered without getting lost. 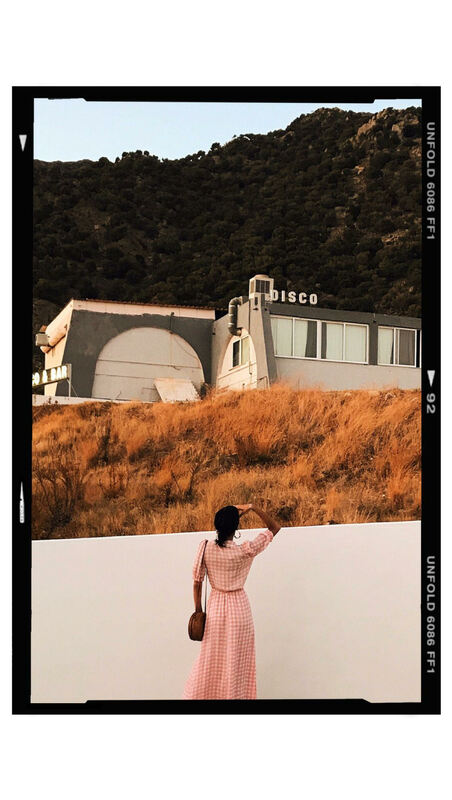 Fallon CO also have an amazing blog that feature lifestyle ideas, professional styling tips and stories from the team all the way in Brisbane so check them out here and keep an eye out soon for my prints which will be readily available to purchase.